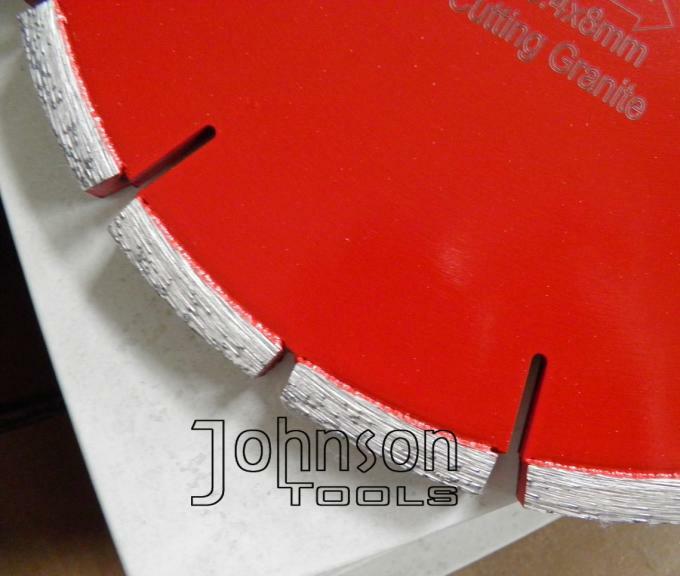 Grooving Blades are used for tuckpointing or repointing, which is the removal of mortar joints and the preparation of masonry surfaces including concrete, block, bricks, pavers and stone. 1. 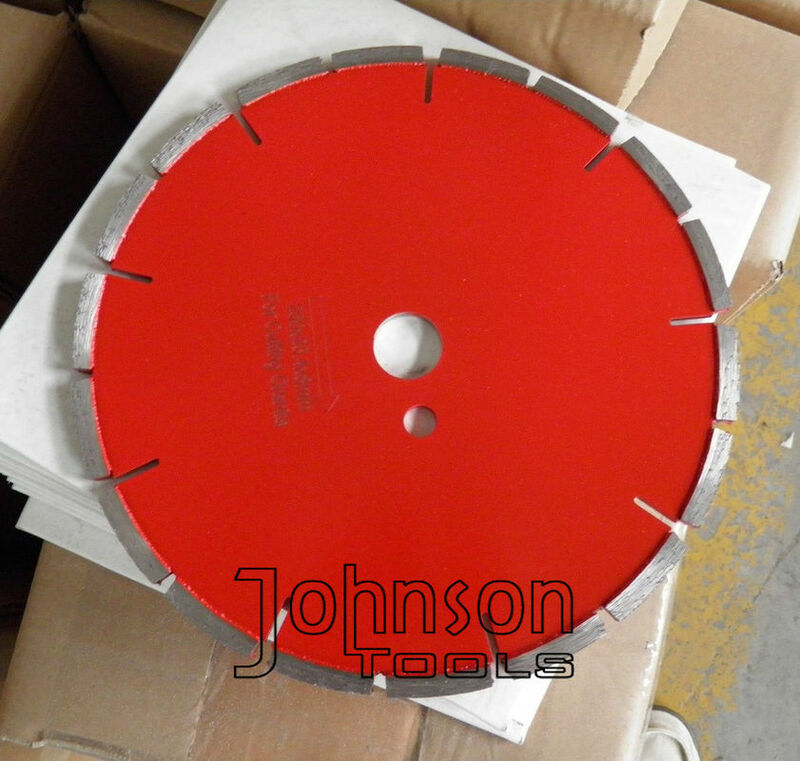 Use one thick segment blade can finish the grooving job, cost Effieceicy. 3. Laser welding technology, makes diamond segment durable for long life use, at least 30% longer life than sintered tuck point blade, won't lose teeth during cutting. 5. Other special specifications and colors can be produced by clients require. Different segment heights and arbor hole sizes are available. Available for DIY customers and professional users. Contact us now for a factory price!